Cliftondale School, Essex Street. Saugus MA Built 1894. 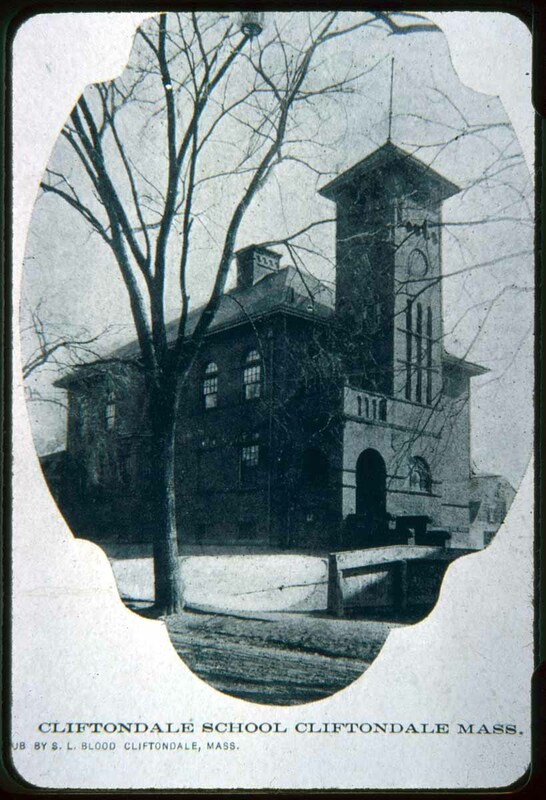 “Cliftondale School,” NOBLE Digital Heritage, accessed April 20, 2019, https://digitalheritage.noblenet.org/noble/items/show/4885.